At our recent Spring Salon event John presented on his book Leading Beyond The Ego: How to Become a Transpersonal Leader. The salons are a chance to enter into deeper dialogue and meaningful action in a relaxed environment and bring practical wisdom to shaping great organisations and responsible practice. 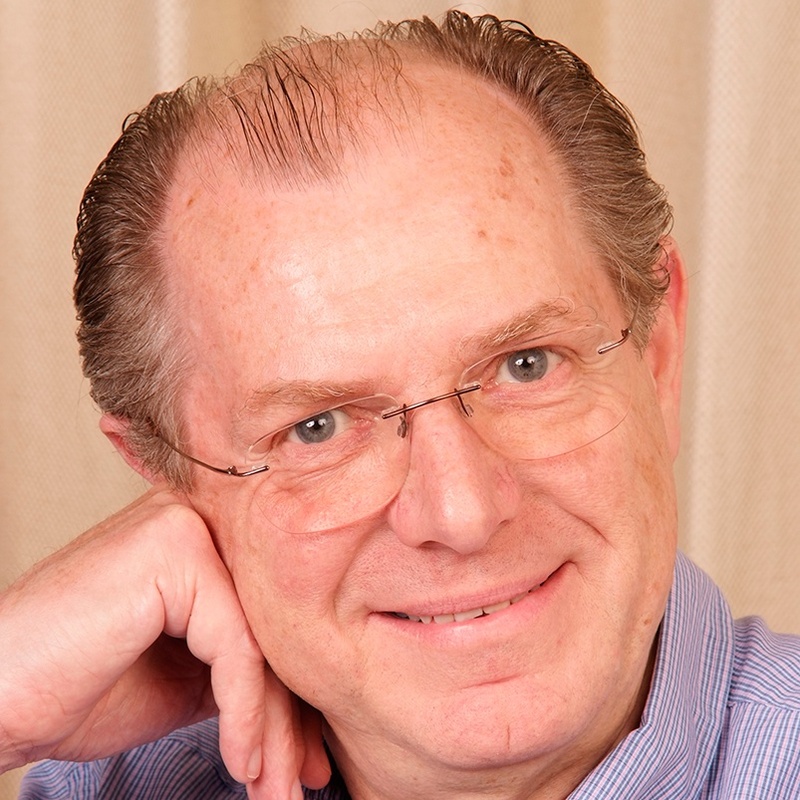 John is an author, lecturer and thought leader in leadership development. He has a Senior Executive Coaching Award from The Oxford School of Coaching & Mentoring, lectured at the University of Oxford on leadership development and was Honorary Lecturer at the University of Chester in the field of Work Based Learning. John’s business experience encompasses a broad range of senior management responsibilities in international corporate environments in the USA, Europe, UK and Asia. He is an expert in Transpersonal Leadership, which incorporates emotional intelligence, spiritual intelligence and neuroscience. When I was 15, living in Torquay, my first summer job was in a hotel as a trainee “silver-service” waiter. Having written, with colleagues, our latest book Leading Beyond The Ego: How to Become a Transpersonal Leader, I am now focusing on promoting it (especially internationally) through articles, interviews, radios show, podcasts, etc. I am also responsible for building our international business through a network of partners. I’m not really a morning person to be honest but I always get up wondering what emails might have come in overnight from around the world. More spiritually, it is about how what we are doing can help change the world for the better. Not that much! Sometime, if I am excited about a new article or presentation, I will lie awake thinking up wonderful ideas which usually when I wake up in the morning don’t seem so great or I have forgotten them. But I do believe they stay in my subconscious and return as part of the process of creating something. Occasionally when I really can’t sleep, I just have to get up and write the idea down. I think empathy and love and a sense of being equal with all other human beings are very important and often forgotten characteristics. But specifically to be great, a leader needs to be transpersonal (Transpersonal Leaders operate beyond their ego, continuing personal development and learning. They are radical, ethical and authentic while emotionally intelligent and caring. This enable them to create performance-enhancing and sustainable cultures). I have had two really major challenges related to business. The first was when I decided to leave a top corporate job and forego promotion to CEO because I would have had to compromise my values. The second was when a very successful company I had founded went into administration because of a mess up between an investor and the bank, and some unethical behaviour on the side – which took me and my family to the edge of bankruptcy. Fortunately on both occasions my wife and I got through it together. Although I would not want to repeat those experiences or wish it on anyone else, they were defining moments in who I am as a person today. Play football for England and wear the No 10 shirt which at that time was worn by Johnny Haynes. To always be myself! There was (and still is) a kind of mindset that there should be a personal self and a business self and they should be kept apart. As a result I was more impersonal than I should have been in my leadership role and as a result had a reputation as intimidating and not caring for people, even though I did and was quite soft on people in my decisions. What do you think is the most important requirement for the workplace of tomorrow? Accepting everyone as an equal human being, whoever they are, and remembering that a key ingredient to productivity is relationships. Bannister! When my oldest grandson was about 4 he was very angry and used the f-word. I explained the error of his ways and suggested he found another word, preferably a big one, if he had to shout out when he was angry. He asked me if he could use “Bannister” and so did for several years – even does now to tease me. On a daily basis I do stretch exercises both early morning and last thing before going to bed and often add a short mindfulness exercise. Doing this regularly over the last 20 years together with regular aerobic exercise has had an important impact on my ability to relax and compartmentalise issues and challenges – and helps me keep fit. Every summer we spend as long as possible at our summer cottage in Sweden by a lake in the woods, three miles from a tarmacked road. We swim every day, take a sauna (“bastu” in Swedish) every early evening and generally live a simple life. Most days I do work but I choose the times and pace. Fortunately we do have fibre broadband so no problems with communicating with the outside world. By the end of summer I feel re-energised and ready to face anything. No idea! My wife thinks Brad Pitt, but that might just be fantasy!!?? Leading Beyond The Ego is available now from Routledge. The next event in the Salon series is the Summer Salon on June 28th, on the theme of Power, Conflict and Co-operation: The Challenges of Working in a Peer-Based Organisation. You can find out more about leader development in Oasis here.